Most job boards let you narrow down your search by location. You may not know it but in many cases the results are duplicate entries pulled from the same source. 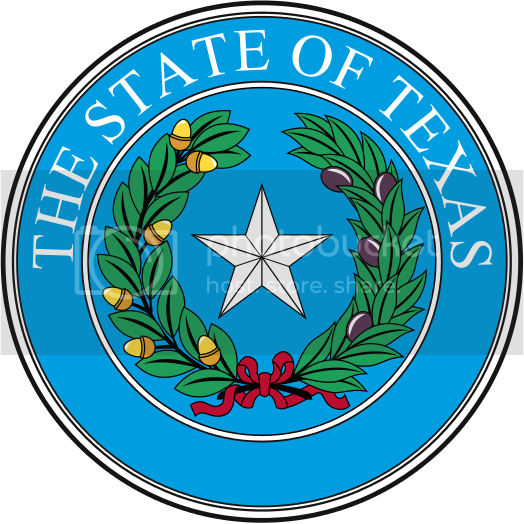 At Best Jobs Texas we have cherry-picked sites that will produce the greatest number of unduplicated results. If you think there is job board or search engine that we've missed please add it in the comments and we'll look at it. You can hover over the icon for more info and click-through for any links. If you want to cut to the chase use the search box below. Enter your keywords and location. You can then use the tabs to refine your results.